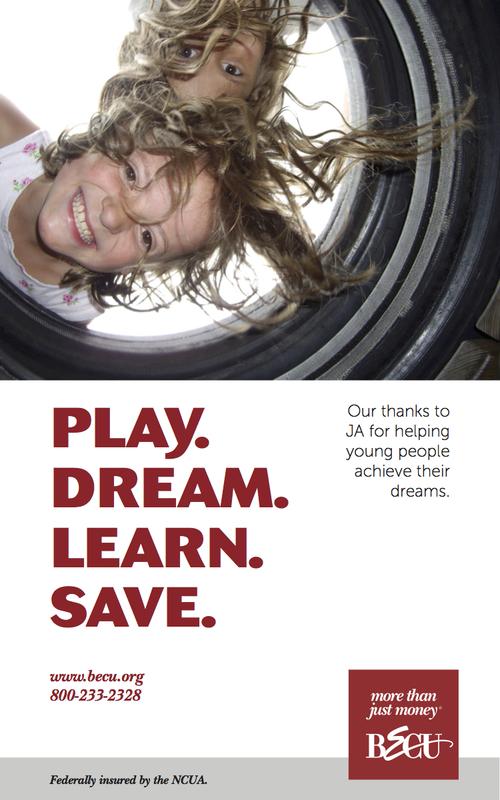 BECU runs print ads to support non-profits, causes and events we believe in. Since April 2016, I've been working with the creative team to infuse our ads with our mission. The above 3 ads are just a sampling of what we've done so far. We use member photos to capture the essence of BECU—and copy that drives home our message. 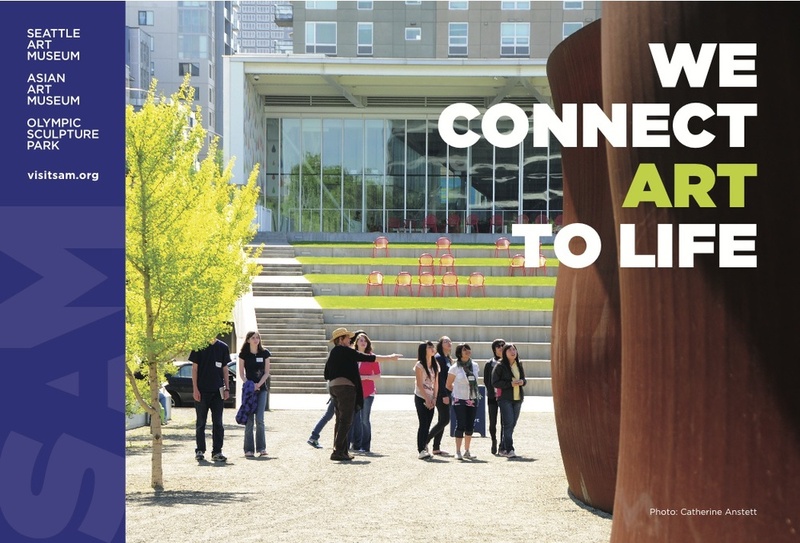 The Seattle Art Museum runs print ads! From 2013 to 2015, I wrote the headlines, the taglines, and the copy. Sometimes, my job consisted not of writing the copy, but cutting the copy. 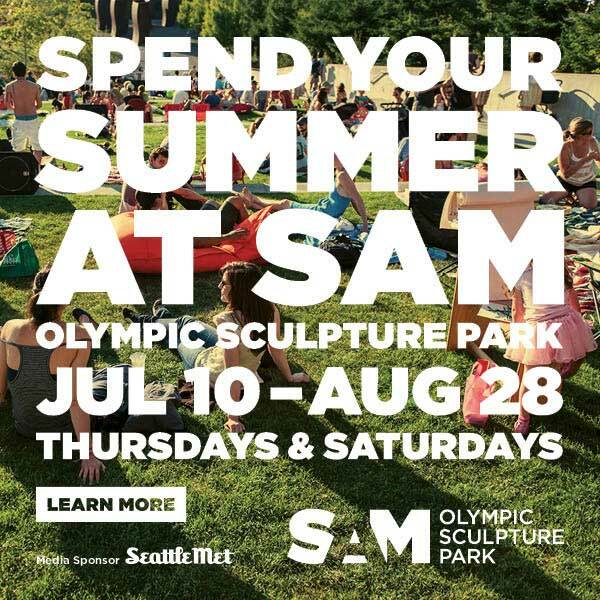 How to capture all the amazing fun of an educational event at Seattle's biggest museum in 10 words or fewer? 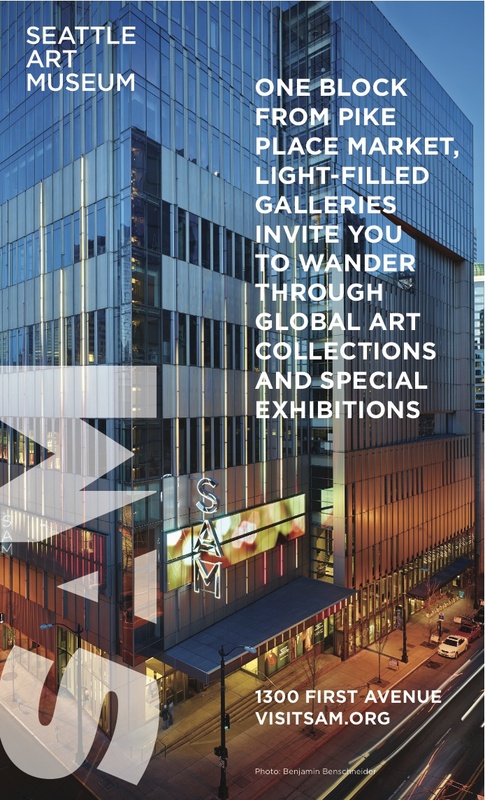 I wrote ads for Remix, for SAM Gallery, for SAM Shop, for Summer at SAM, for event rentals, weddings, exhibitions—and general museum ads, designed to lure tourists through the front doors. It takes work to make things look this simple.